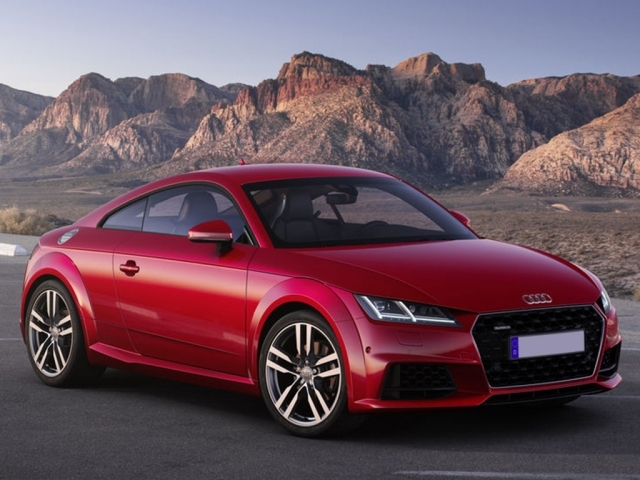 Audi are known for being one of the world's leading premium brand, with a product range which will appeal to most tastes, they can provide something for everyone. From small city hatchback, high performance super car, all the way through to a luxurious yet practical family SUV. 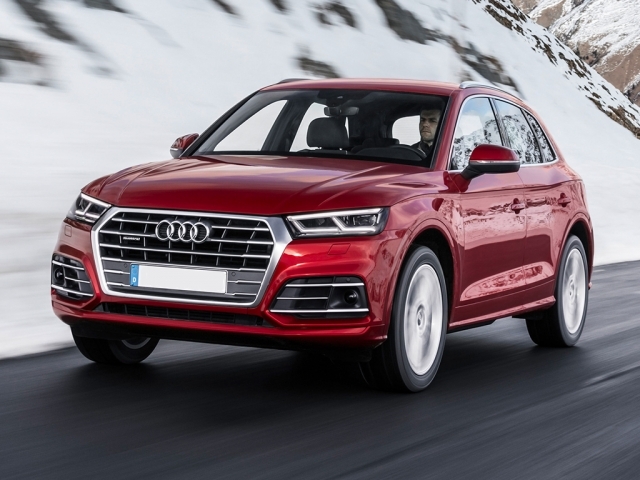 Many of Audi's road cars benefit from their now famous Quattro all-wheel drive system derived and honed from their world beating rally cars from the 1980's. Providing superb grip and stability in tricky conditions the system enhances both performance cars and off roaders alike. 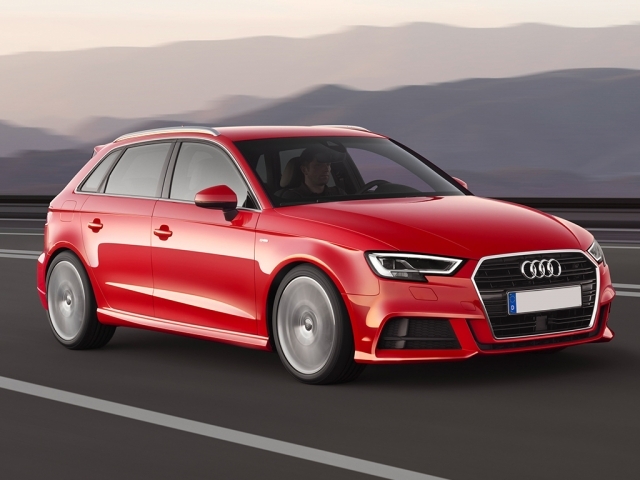 We have many brilliant Audi leasing, contract hire and personal contract hire options so simply give us a call on 0116 259 9548 or click the enquire button on the deal of your choice. Currently showing 27 models of 27.